← These kids can really O____o! Apparently his letters are a good read. While I’m at it I might subscribe to the electronic version of the New York Review of Books. In the mean time I had no idea that so much content was available gratis from the NYRB online. Thanks you PB. A link to Mailer’s letters on the NYRB website. The eyebrows in this pic do make him a bit sympathetic. 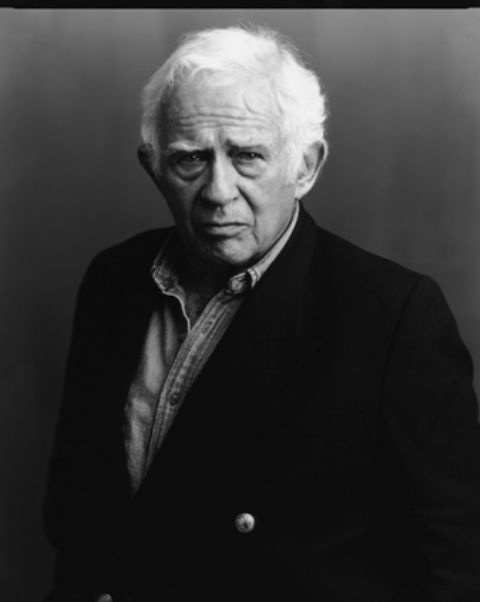 Note to self: whenever reading an essay by Norman Mailer keep a picture of him with sympathetic eyebrows near by so you don’t punch your fist through a wall. Thing about that electronic subscription is that it’s not automatic with subscription to the paper edition; I suppose full access to their full archive is kind of valuable, but compared with Harper’s extraordinarily helpful site (pdfs of 150 years’ worth of the mag for subscribers, good search), it’s a bit disappointing. I sympathize with your lack of sympathy. He can be utterly insufferable, eyebrows be damned. If only they could move like those Cadbury kids’. Thanks for writing. I appreciate your comments. I subscribe to neither (tsk, tsk) but perhaps I should do the Harper’s one.